65-watt BR30 incandescent reflector bulb with medium base. 130 volt. Economical product but works just fine. 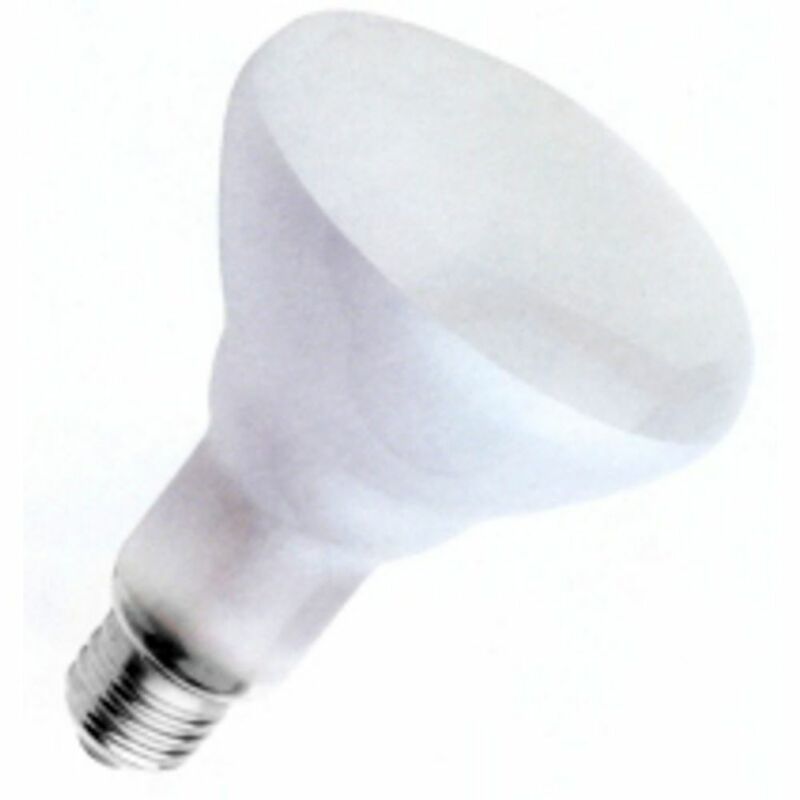 This 65-Watt BR30 Reflector Light Bulb is part of the $item.xCollectionName Collection from Satco Lighting. The following items are also part of the $item.xCollectionName Collection.